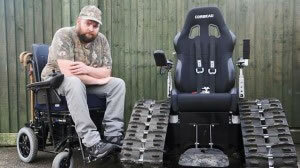 This is a sweet project that might make people who don’t even need a wheelchair want to try it out. You make an appointment via a smartphone for this robotic wheelchair to meet you outside of a shopping mall. It drives itself, has plenty of safety features for maneuvering within crowds, and can take a shopper directly to a specifically requested department. 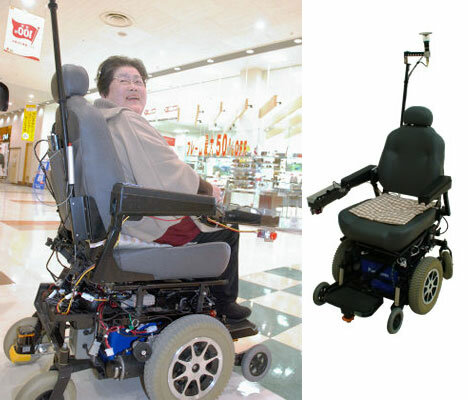 This wheelchair even remembers a shopper’s favorite / regular products, suggesting and navigating to those items automatically.